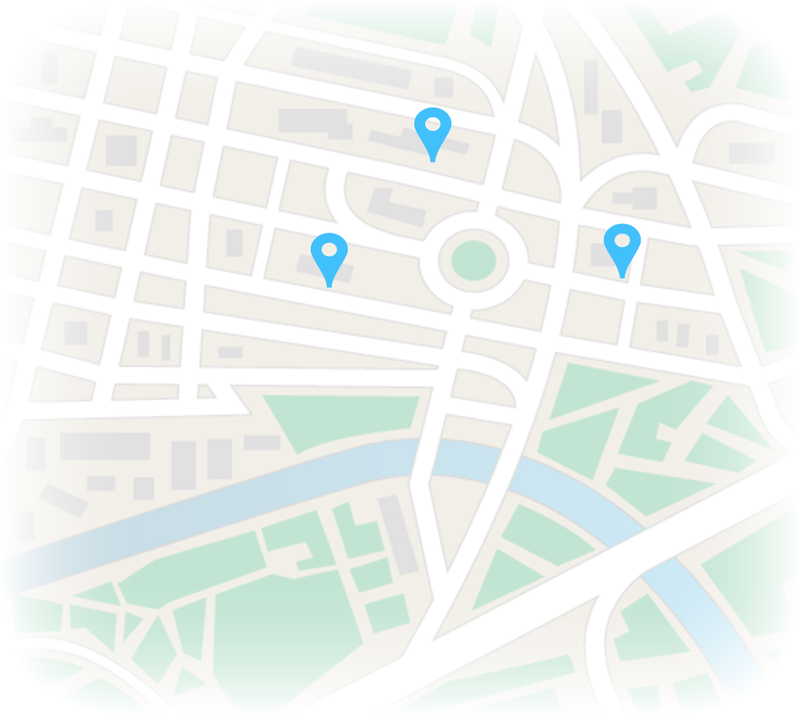 Buying or selling starts with finding the right Realtor®. Save time and stay organized using online forms. Everything you need to know about Continuing Education. Every contribution is an investment in the industry. Take a look at what items are currently up for auction. 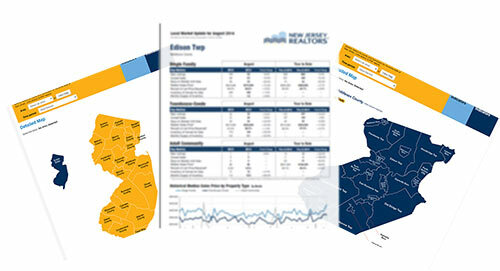 View the February 2019 NJ REALTORS® Skinny video below, featuring the latest real estate market trends and stats! Updated monthly, get instant access to the latest housing market reports and data across the state. Let us help you find a REALTOR® to buy or sell your home today.